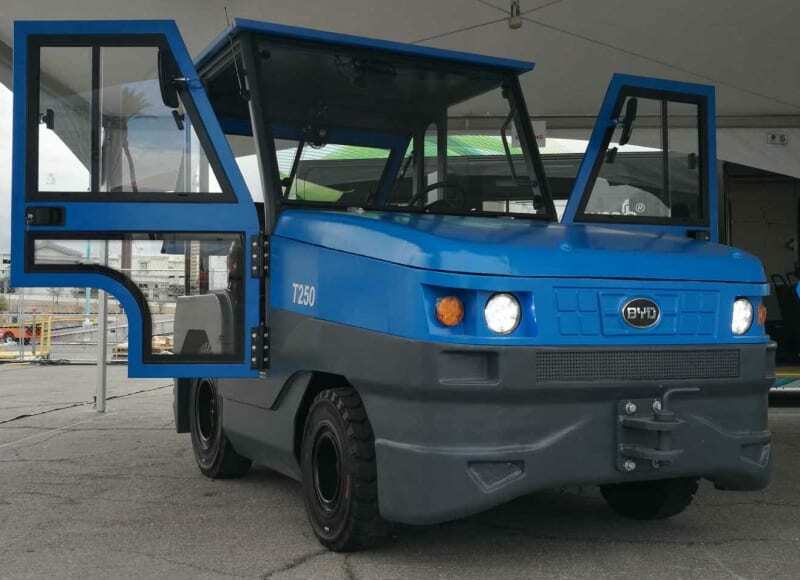 Earlier this month, BYD introduced two new electric tow tractor models, or tugs, suited for airport ground support equipment (GSE) needs. In order to further expand their heavy-duty lineup in North America, BYD introduced the T250 rear cabin tug and the T250F forward cabin tug at the 2018 International Airport GSE Expo. The two electric tow tractor models will be used for both luggage transport and towing of regional jets. Both tugs feature a 25-ton towing capacity, 16-hour run time, and fast charging ability thanks to the use of BYD’s proprietary lithium iron phosphate (LiFePo4) battery technology. With the inclusion of the LiFePo4 battery technology, the BYD tugs will require less overall maintenance and downtime compared to diesel, gasoline, or lead acid powered vehicles. The electric tow tractor models will be able to charge using existing electrical infrastructure with minor modifications. Both tug models will be able to fully charge in just 2 hours, allowing operators 24/7 availability. With the introduction of the T250 and T250F, BYD now has a total of three tug products on the market with one 5-ton model as well as the two new 25-ton models. 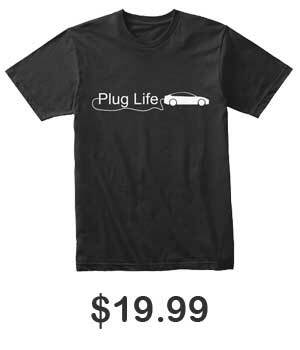 BYD’s recent press release did not include any information regarding battery capacity specifications, but we assume more information will pour in over the coming weeks.